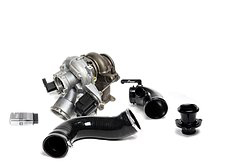 Unleash your 2.0 TSI MQB car with our ultimateupgrade. A complete, turn-key package that combines everyday usability with devastating performance just one squeeze of the throttle away. All for incredible value. An exceptional value package of the highest quality, intelligently-designed hardware, matched in to our superb OEM+ Performance Software. Reliability comes as standard – fit it, then just enjoy it! A complete solution that blends supercar performance with everyday practicality. The heart of the Stage 3 kit is our significantly re-engineered IS38 turbo – featuring our own turbine wheels and high-spec bearing pack inside. 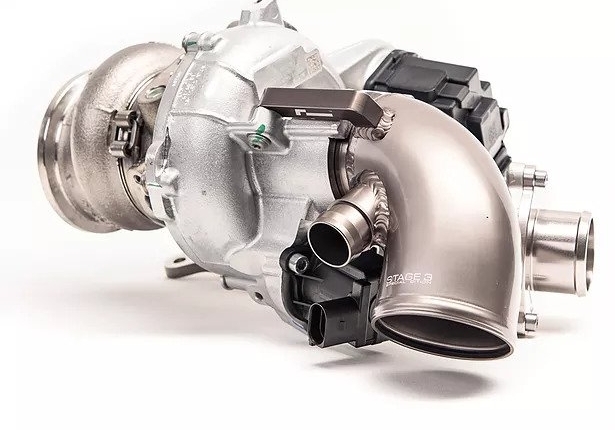 By retaining the housing of the IHI turbo, fitment is simple and cost-effective, reusing the factory oil and coolant lines plus gaskets with no aftermarket connections or adaptors to worry about. Developed and supplied as a full, complete install kit combining our hardware with our matched OEM+ software for a true ‘Plug and Play’ solution. The result? 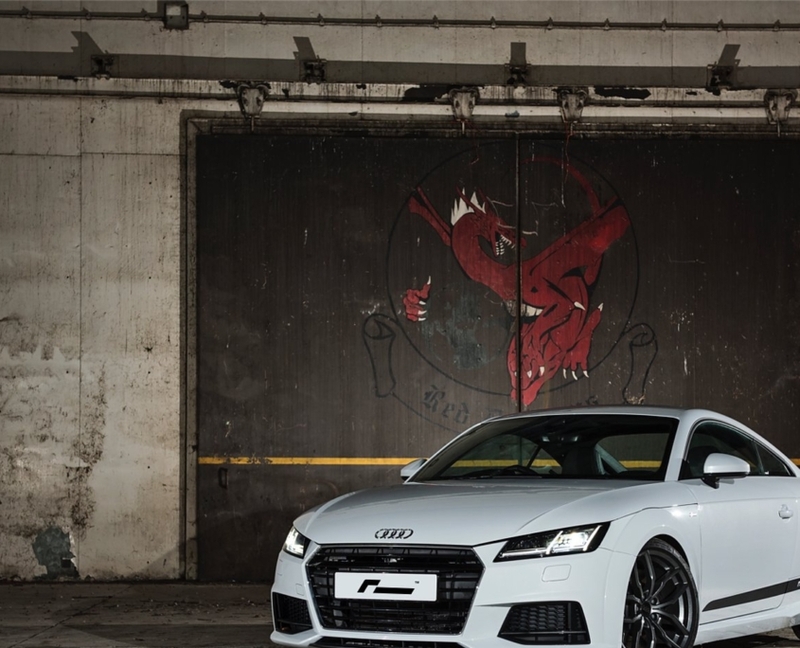 Expect 480hp, amazing driveability, and on a 4WD DSG car 0-60mph/100kph in around 3 seconds. True supercar performance. For IS20 (smaller turbo) cars such as Golf 7 GTI, expect a power output of 450bhp. Highly effective aluminium plate & bar construction, with fully welded cast end tanks following rigorous testing to optimise core dimensions, fin density, and pipe flow. Smooth cast construction for minimal turbulence and restriction delivering maximum flow across the entire core depth. Let’s be honest, nobody chooses the Stage 3 upgrade for any reason other than performance. Instant, supercar-like power is the reason we do this! But the RacingLine Performance OEM+ Stage 3 kit offers you much more besides, in terms of driveability, simple installation and reliability. Our Stage 3 power and drivability is exceptional. 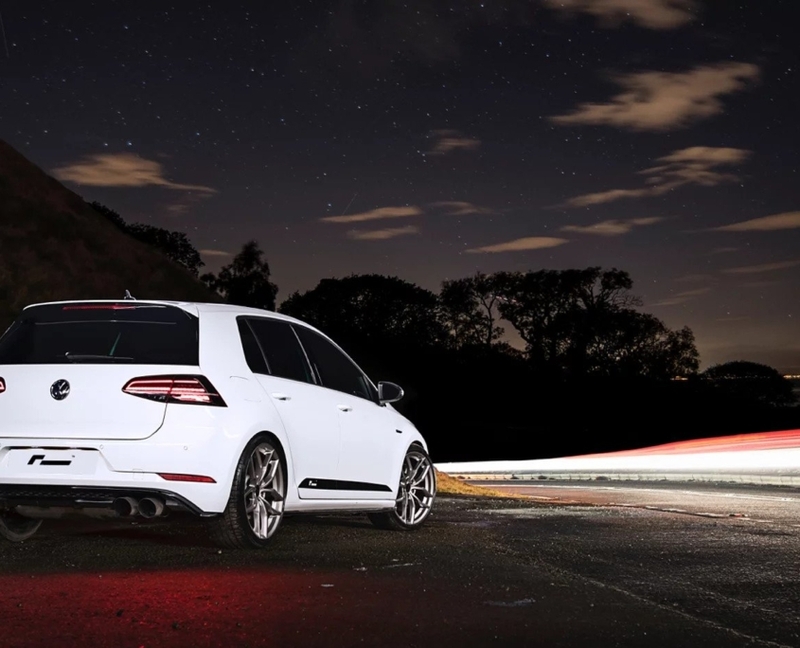 Although power has exceeded 500bhp with ease in our dynamic testing, we have calibrated this full package with our OEM+ Performance Software to deliver a little less – a safe and repeatable 480bhp. 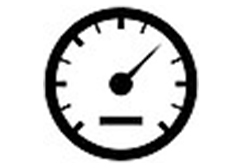 What this means is true supercar performance levels. In the 4Motion cars, equipped with DSG gearbox, expect to clock around 3 seconds 0-60 (100kph) times, with the potential for quarter mile times in the low 11 / high 10 seconds. Why do we calibrate power output to 480bhp when this kit could easily deliver more? It’s very simple: that’s the level that our research shows is safe for these engines and transmission. 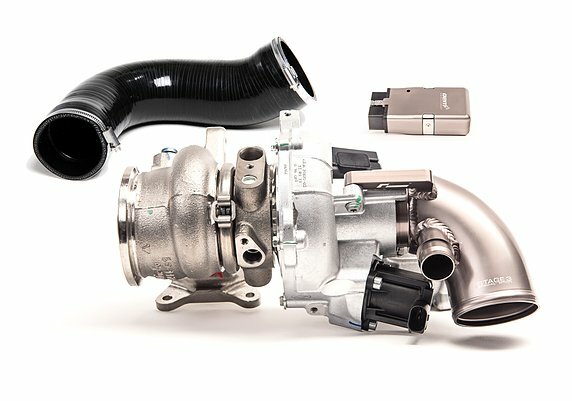 There are of course turbo upgrades out there that promise more power. But just a quick check on the internet will prove our point – that over 500bhp will cause failure unless major engine rework is done first. Simple as that. Tens of thousands of development miles have been run on our test cars around the world (including hard track and drag strip use). It’s reassuring to know that the hardware of our kit will support that sort of output. At this level, all of the supporting hardware is stable and safe, and all of the ECU’s component protection systems are fully operational. 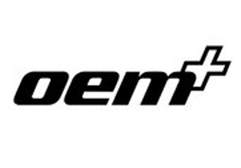 OEM+ is offering a safer, reliable, turn-key package at safe peak power levels. With hundreds of RacingLine Stage 3 kits sold around the world, we have had zero engine failures. We’ve even got one Stage 3 Golf 7R with 96k miles (155k kms) and still going strong. 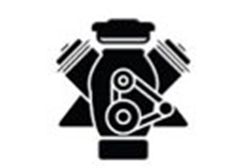 *Turbo Exchange Program: You will need to provide your supplier with a standard IS38 turbo. 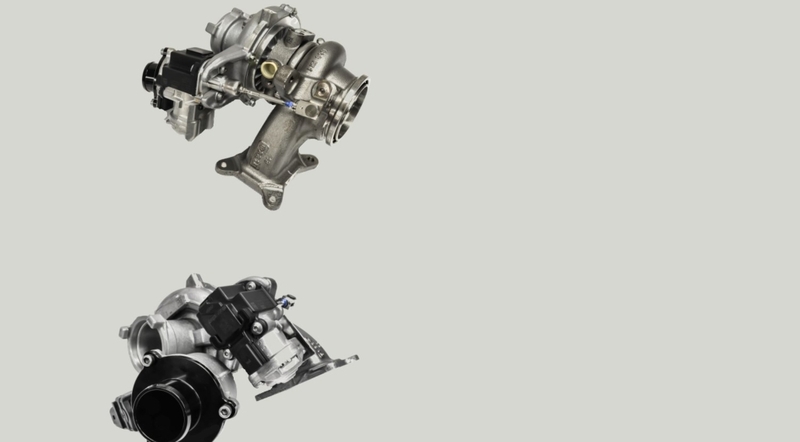 However, as we rework the whole set of internals, this can be in pretty much any condition – we’ll even take a failed turbo! 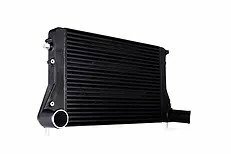 For the smaller IS20 turbo (as used on lower-power 2.0 TSI such as Golf GTI), we cannot exchange. As well as your OEM+ Stage 3 kit (as above), there are a few other ‘must haves’ that are important to achieving the power levels. These are not included in the kit – as we know that many Stage 2 customers will already have one or all of these fitted that can be retained. We don’t want you spending your money twice! Naturally, we recommend our own RacingLine hardware parts listed above to make the power numbers. These are the components that our OEM+ Performance Software calibrations were developed around. 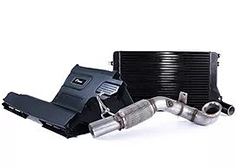 But other-brand products, providing they are high quality alternatives, should support the OEM+ Stage 3 kit just fine. 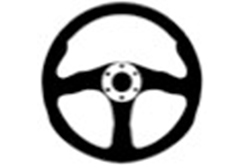 Please note that it is essential at Stage 3 power & torque levels to upgrade your clutch (on manual 6-speed cars) or for DSG cars, to install our OEM+ TCU Dynamic Software.